Whilst Scunthorpe United were linked with the pacy frontman back in the summer, we were denied when Fergie Snr made sure that little Darren was looked after well. Nicky thus joined the Cambridgeshire club on a permanent deal. But after a wee bit of inconsistent form and injury trouble, Ajose hasn’t been able to be the instant huge success with the Championship club that he’d perhaps hoped to be. 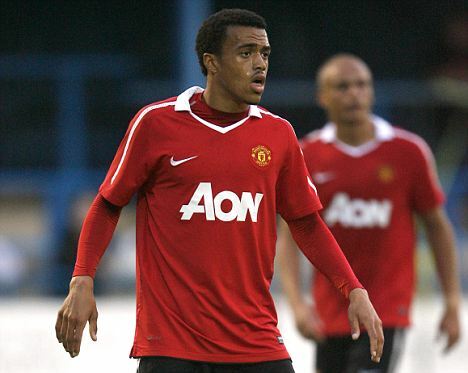 The ex-Man United striker memorably spent time with current Iron gaffer Alan Knill last season when he was on loan at the Iron’s now League One rivals Bury. He was a huge success, and vital part in securing the Lancashire club promotion out of the basement division. 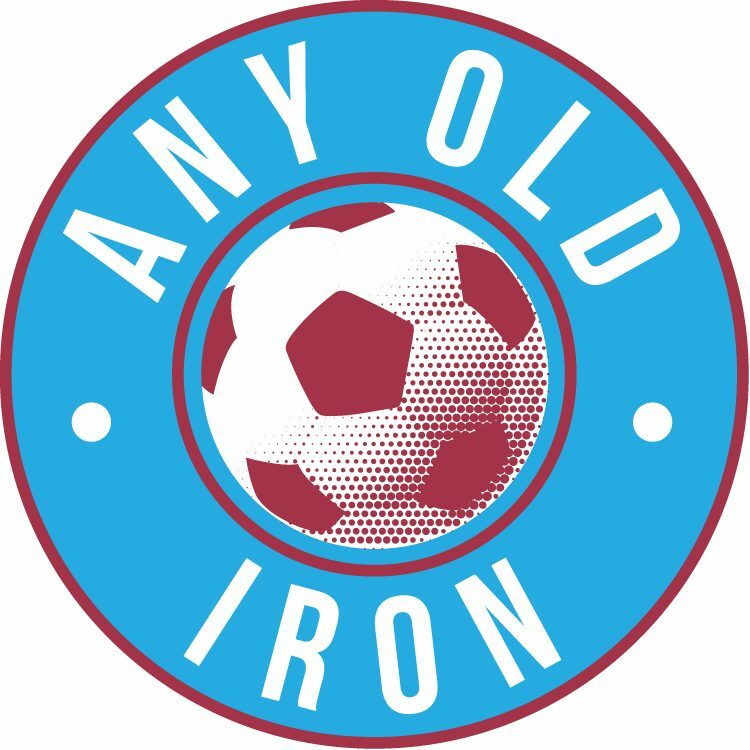 And as the transfer speculation comes back to bite with a vengance – all the above factors are thought to be counting in the Iron’s favour. This is despite the emotional ties that Nicky no doubt has with Bury, who Any Old Iron can reveal have also expressed serious interest in signing the frontman. He is thought to be available on a loan deal from the Posh, but as to how long this may be for – remains to be seen. And numerous sources, including the likes of Shane Duffy’s Dad no less – (this isn’t one of those bloody Forest Pines stories btw! ), seem to believe that the signing has already been all but confirmed. This is a rare piece of welcome good news for the Iron, who’ve been plagued by sob stories, and injury frustrations – so far this season. And if Ajose can be the answer to the Iron’s all too obvious lack of clinical nature up front, then it’d be a wonderful move. Although it’s already been greeted with a rare sense of optimism by Iron fans. Any Old Iron expects the transfer reveals to be announced tommorow – and if not, expect Ajose to sign for somebody else outside of North Lincolnshire. Unfortunately. Particularly, if the Iron bringing him on loan is dependent on Nelson leaving, as previous Knill statements seemed to imply – this makes the immediate completion of his transfer even more touch and go. 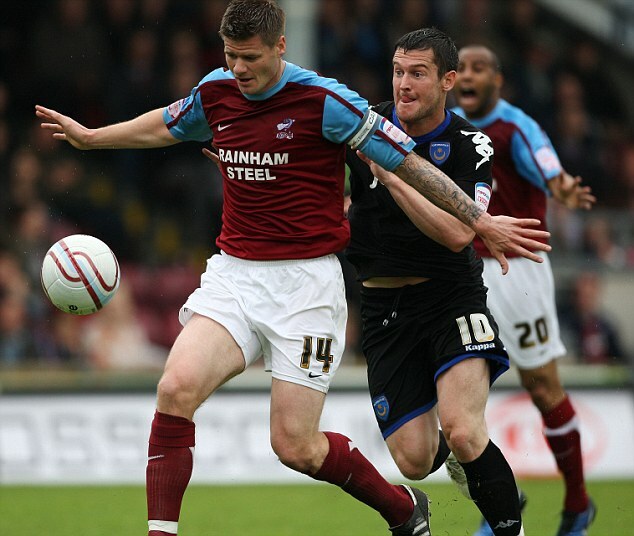 Bury have also been highly linked with signing the Iron’s veteran centre-half. Nelson, generally well liked by the fans of all his previous clubs: has struggled so far this season, and has somewhat unfairly – been made a scapegoat by some for this. Given that he started the season as club captain – and that Scunthorpe United still haven’t kept a League clean sheet under Alan Knill, this is a remarkable transformation of fate for the former Hartlepool defensive collasus. And with Canavan injured – sheer lack of numbers suggest it’d be a very, very brave – or just plain stupid move to let such an experienced figure depart the club. Frankly, as has been suggested – who gives a flying fig if he and Alan Knill have fallen out with each other. If either are reading this, then you should both be man enough to get over it. And there can be no question that the defender, previously promoted from League One with Norwich: has something to offer Scunthorpe United Football Club. No question. Let’s just hope that the Iron can turn it round on all fronts, and ensure that the support: which is still unquestionably there from the fans towards the Manager & the Players is finally rewarded. Previous postHow to spice GP up?? ?